Thread end vs dome end bypass. Water, Particle and Varnish Removal Technologies Available.. 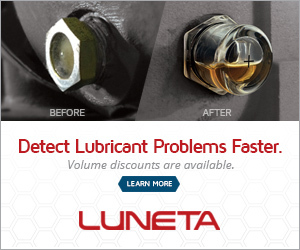 Which lube oil purifier system is the best?